Ask About Our FREE Evaluation For New Dawgs!! 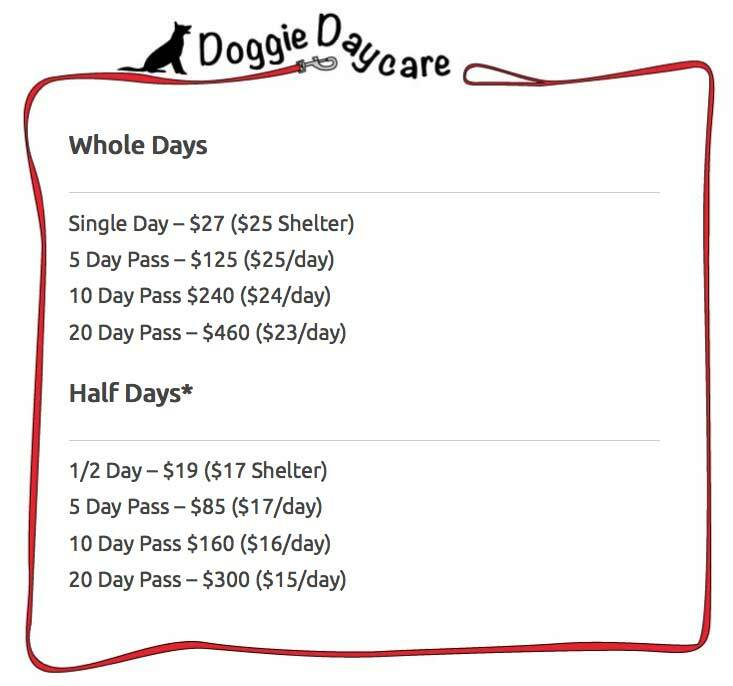 Daycare Hours Are Monday Through Friday From 7am to 6:30pm. Closed For Daycare Saturdays and Sundays.